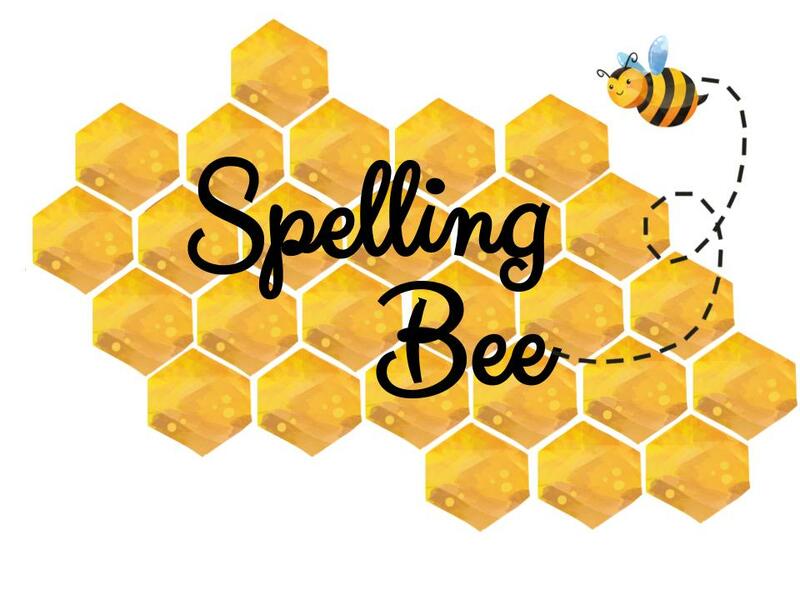 We have moved our Spelling Bee to January 24th at 10:20 a.m. to be sure to allow participants enough time to study and prepare. We invite all families to join us and watch our scholars in the 2nd through 8th grades participate in this friendly competition. Below is a list of study words.